THE Swiss watch and jewelry spectacle that traces its beginnings to the early 1900s must adapt digitization and the new forms of communication and business that go with it while emphasizing the physical experience a trade fair can provide people. This is one of the key messages delivered at a conference held on “Day Zero” of Baselworld 2019, which runs on March 21-26 at Messe Basel in Basel, Switzerland. 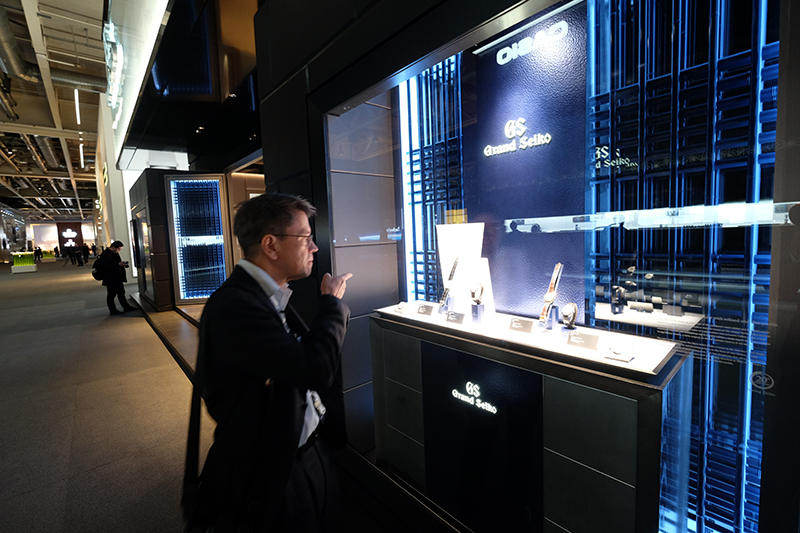 The show opens amid the challenge of declining exhibitor participation, most notably the high-profile absence of Swatch Group brands — Omega, Longines, Breguet, Tissot, Hamilton, among them — which left a chunk of empty floor space at a prominent spot of Messe’s main hall. 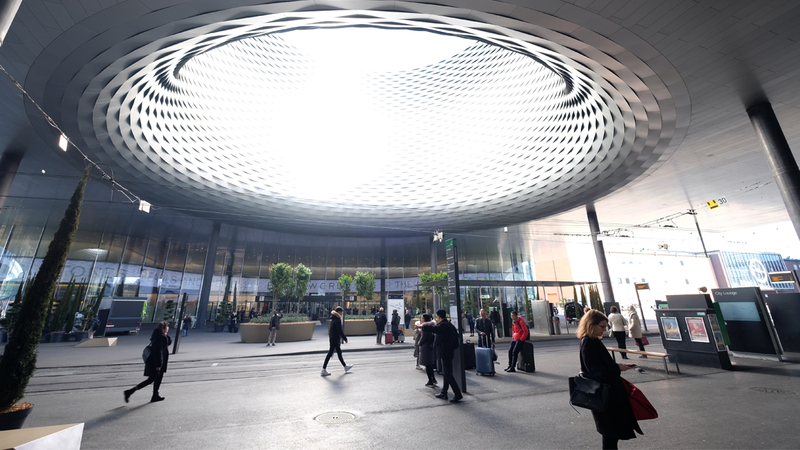 But this year’s Baselworld also opens two days after the Federation of the Swiss Watch Industry (FHS) reported February export results 3.4% up, representing CHF1.75 billion, from the same month last year. The uptick follows the industry’s increase in January, as well as an overall annual growth of 6.3%, equivalent to CHF21.2 billion, in 2018. The presence of Swiss horology juggernauts like Rolex and Patek Philippe also keeps the fair’s status as the world’s preeminent watch and jewelry show secure. And, certainly, Baselworld’s new management brings with it a fresh direction. Taking to the stage at the end of Day Zero were Patek Philippe general manager Thierry Stern, Chopard co-president Karl Friedrich Scheufele, Picchiotti managing director Giuseppe Picchiotti, and Baselworld organizer MCH Group officials Michel Loris-Melikoff (managing director) and interim CEO Hans-Kristian Hoejsgaard, who led off the discussion by noting the fair’s “redesigned spaces” as a concrete example of how Baselworld is changing. “By listening to our visitors, by listening to what our exhibitors need, we have made a better show,” he said. 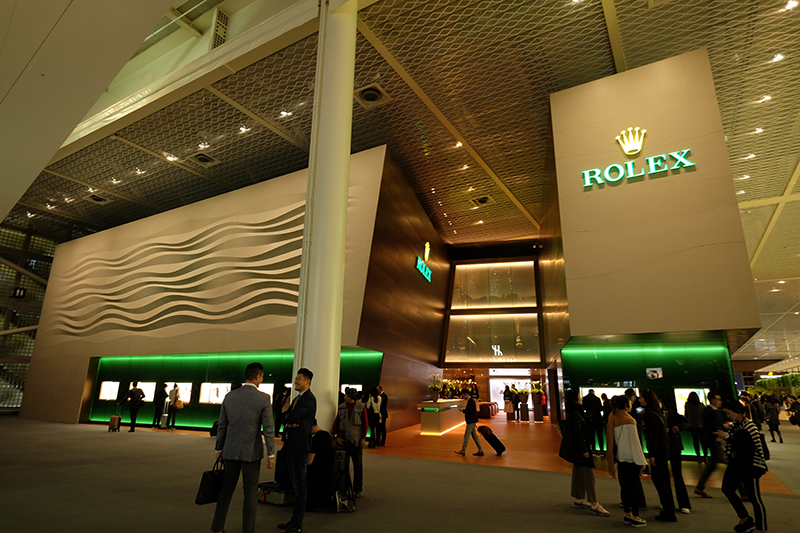 Among the innovations, Loris-Melikoff highlighted the Show Plaza as a new event location and meeting place where daily fashion shows are seen to put a a sharper focus on jewelry. Various partnerships with hotels and restaurants, as well as new catering concepts within the halls, have been added, too. A larger press center also provides journalists with a much improved working venue. Incidentally, access to information has been boosted through an app with augmented reality features, chatbot messenger service, Baselworld Live News, and a re-launched website. 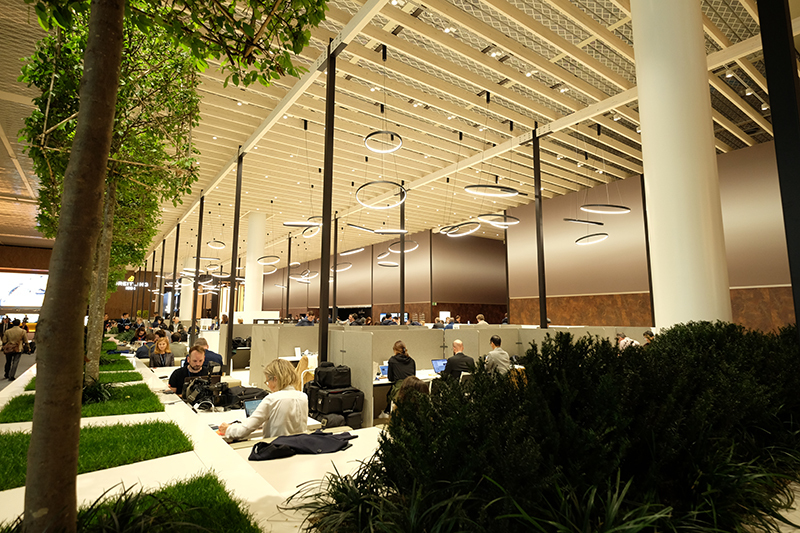 Besides the changes in show format and other innovations, the other significant development is Baselworld’s and the Salon International de la Haute Horlogerie’s (SIHH) shift in event dates in 2020. SIHH, which has seen a rise in exhibitors — though significantly less in numbers compared to Baselworld — holds its show in Geneva in January. 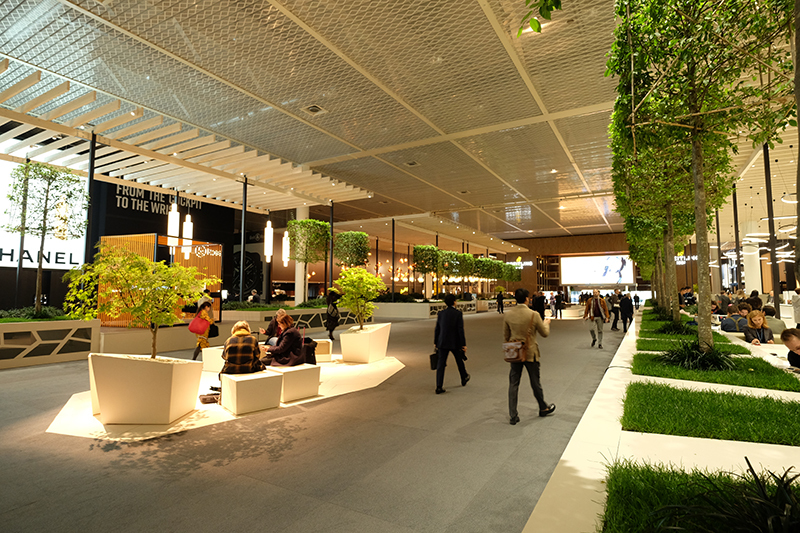 In 2020, SIHH is scheduled on April 26-29 while Baselworld will run from April 30 to May 5. Their respective venues remain the same. “It’s ridiculous to travel to Switzerland twice in two months,” Loris-Melikoff said, referring to exhibitors, guests and journalists who attend the shows. The executive noted the coordination in dates is a result of MCH having talked to exhibitors. Speaking of which, Loris-Melikoff said discussions with the Swatch Group are ongoing even as an agreement over the member brands’ return to Baselworld is still undecided. Scheufele, the Chopard executive, lauded the changes implemented by the show’s new management. 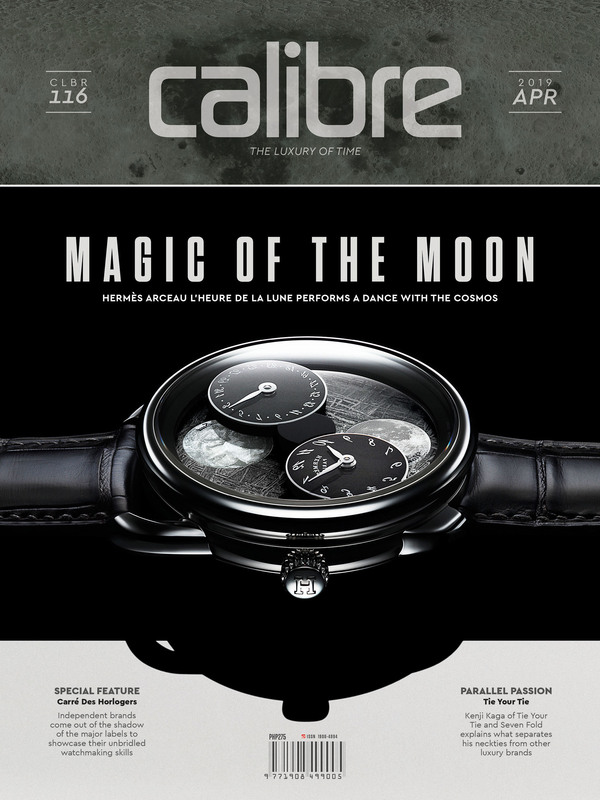 “Baselworld did its homework in a very short time,” he said. “It’s going to be a good year,” Patek Philippe’s Stern added.